DEEP SPRING CLEANING - The best removal company! Spring awakens a new burst of life in every creature, making the world vivid with colours and invigorating atmosphere. In the general excitement of rebirth, however, there exists one less enjoyable moment – the time for the deep spring clean. Despite its delightful results, it is mostly associated with inconvenience. So there is no better time to call our company for a top-to-bottom cleaning of your home for the shortest time possible. The rooms will be efficiently cleaned by our professional workers, as will be all the appliances and household items in them. With the most modern techniques and the safest agents, our highly professional cleaners will bring sparkle to all your big and small kitchen appliances /both inside and outside/, the bathroom showers and tubs, the different types of upholstery and furniture items, as well as the hard-to-reach areas behind them. 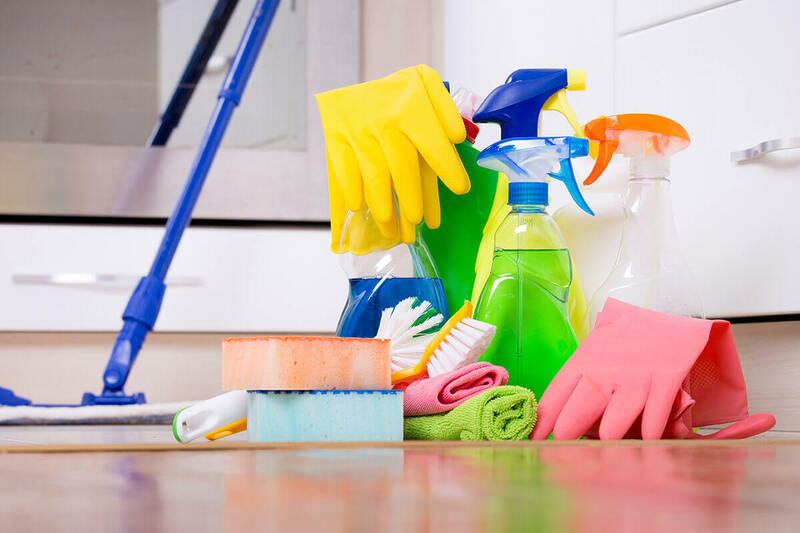 Excellent cleaning service will be provided for all floors together with the carpets and rugs, all doors and their knobs, all windows and their frames. The walls will be stain-cleaned, the shelves and pictures – dusted and the curtains cleaned without removal. Moreover, all technology appliances such as computers, laptops, flat-screen tv sets will also be cleaned.